Even the most skincare-devoted person can wind up with clogged pores. It's part of life. And while it's certainly annoying, it's also easily helped. First, I asked an expert for help. Breaking the news right out of the gate, celebrity esthetician Renée Rouleau says, "Sadly, there is no easy way to permanently get rid of blackheads," But, she continues, “your best bet is deep-pore cleansing facials and maintenance in-between with the proper set of products." There are so many formulas on the market created for the sole purpose of tightening your pores and nixing blackheads and breakouts, you just have to know where to look. And, being the skincare enthusiast that I am, I decided to do the research for you. That, and I despise blackheads with a fiery, burning passion. So, yes, you can trust me. When it comes down to it, you need a mixture of a few things. Exfoliation (preferably a gentle on as to not disrupt you delicate skin barrier), as well as hydration and cell renewal. I set out to find the best of the bunch, all including the aforementioned equation with a few more special components as well. Then, I narrowed it all down the below list—yes, I spent a lot of time in front of the sink over the past few weeks—and recorded the various reasons each one might strike your fancy. Keep scrolling for all the necessary information. I'm partial to Ole Henriksen's Pore-Balance Facial Sauna Scrub ($28). Doesn't it just sound steamy and detoxifying? And it delivers. Faith wrote about it extensively, and ever since I've been a devotee. 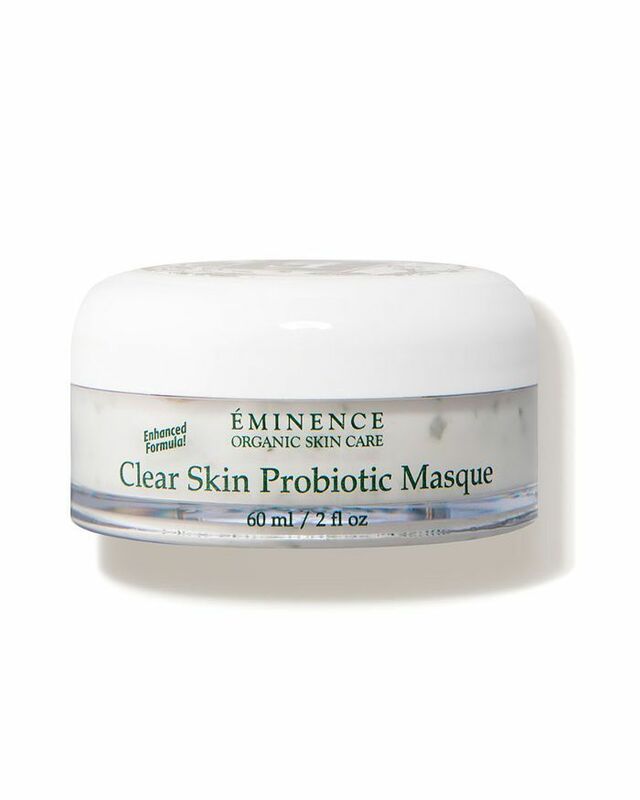 It warms up as you apply to open you pores, delivers glycolic and lactic acids to lift and loosen dead skin cells, and cools with eucalyptus and peppermint to tighten. Using this scrub it a decadent spa-like experience and it gets rid of blackheads too. I apply in the shower to double-down on the warmth So, win-win. 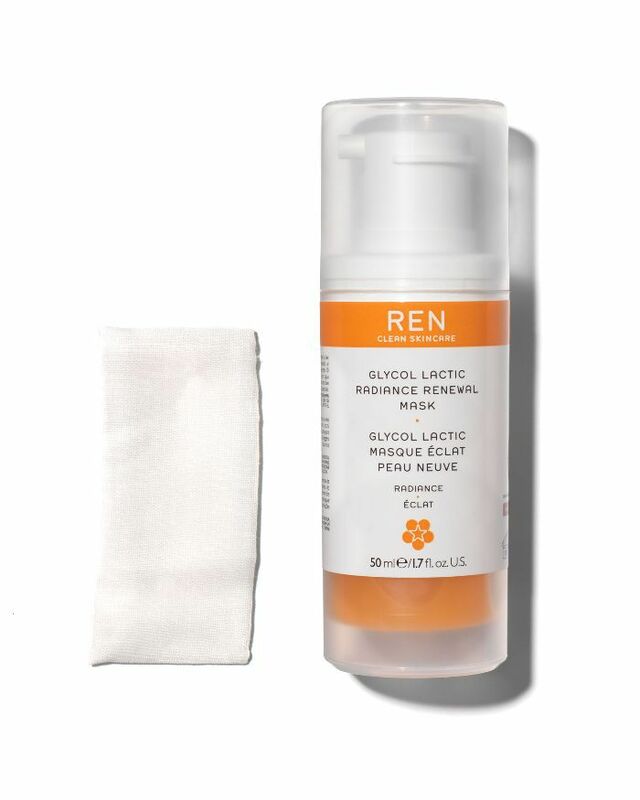 Ren's products are worthy go-tos when it comes to brightening, clarifying, and resurfacing. The brand just gets AHAs. This offering in particular—a cocktail of glycolic acid from pineapple, lactic acid from passion fruit, citric acid from lemon, and tartaric acid from grape—works to gently dissolve any and all dead skin cells while supporting your skin's natural collagen production. Together, the ingredients work synergistically to improve your skin's texture and firmness, which visibly minimizes the appearance of pores and lingering acne scars. I like to add a few drops in with my favorite hydrating serum to exfoliate while a moisturize for a little bespoke skincare ritual. This one in incredible for more sensitive skin types, as it offers up a large dose of yogurt, cucumber, shea butter, and marigold. It's soothing and moisturizing while it works, healing, cleaning, and exfoliating your skin courtesy of lactic acid, kaolin clay, and tea tree oil. It's really lovely to apply, feels cooling and smells nice, and the results are visible after just one use. My skin felt thoroughly nourished, fresh, and soft and my pores looked practically air-brushed. After a closer inspection, the sprinkling of blackheads along my nose and chin was gone and in its place clear, bright skin. If you're looking for something that cools, refreshing, and doesn't cost as much as your rent, this is the mask for you. 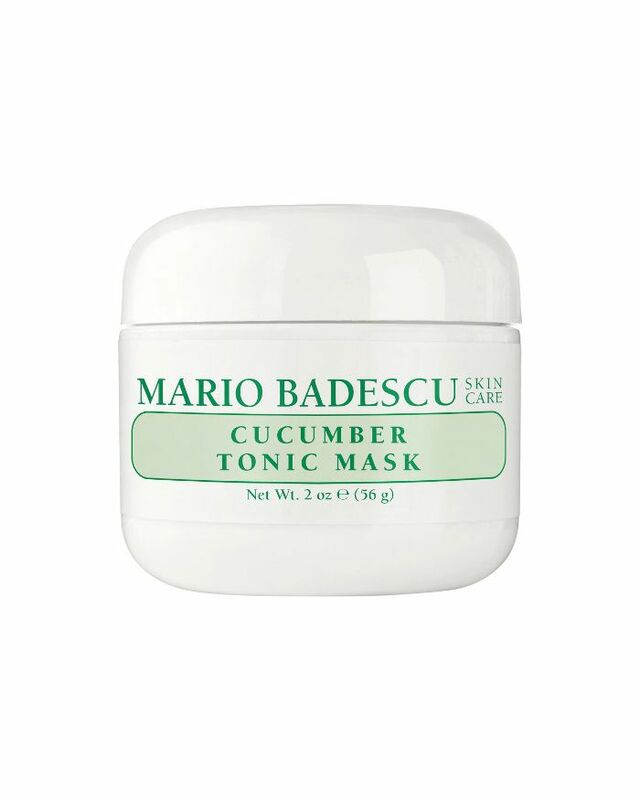 Mario Badescu's Cucumber Tonic Mask ($18) features kaolin, zinc oxide, and cucumber extract to effectively tighten and your skin, and is especially helpful for those with oily skin types. It nixes excess oil, dirt, and any impurities and leaves behind a cooling sensation that's perfect for those groggy mornings (I like to keep mine in the fridge for that very reason). All you have to do is apply a thin layer of the formula after cleansing, keep it on for 20 minutes, and rinse it off with warm water. Then, follow up with your favorite serums and moisturizer. Seriously, it feels so good. 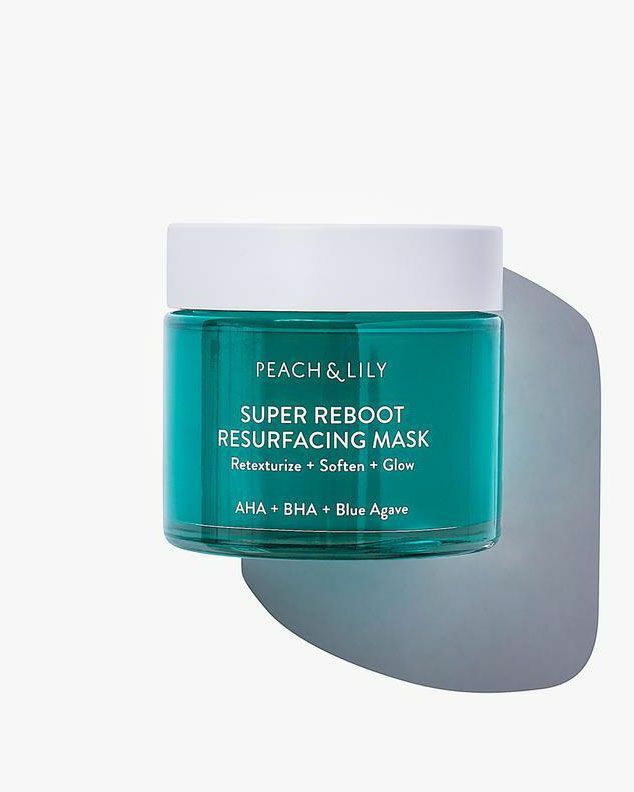 For those dealing with clogged pores, as well as rough patches or bumps, this K-beauty mask with 10% AHA, 0.5% BHA, and blue agave is just the ticket. It works to smooth out fine lines, clean excess sebum from your pores, and optimize cell turnover to further prevent breakouts. Along with the chemical exfoliators, the formula includes hyaluronic acid, chamomile, and aloe as well, which deeply soothe and hydrate your skin. The blend is powerful and potent, offering up results that are both immediate and long-term. It's a Byrdie favorite and you're going to love it. 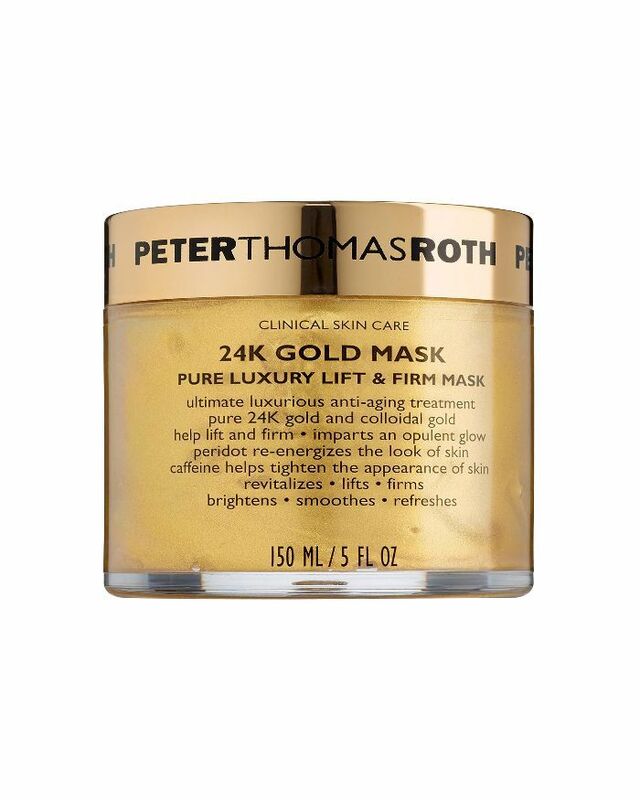 Peter Thomas Roth's confection was especially exciting to try because it feels decidedly fancy. Not only is it infused with pure 24K gold, as well as colloidal gold, but it also is heaven sent when it comes to anti-aging benefits. The gold helps to lift, firm, brighten, and calm your skin, while the formula's concentration of caffeine tightens and firms. Hyaluronic acid plumps and delivers a ton of hydration (one gram of hyaluronic acid can hold up to six liters of water) and you're left with really incredible-looking skin post-treatment. A co-worker even told me I looked radiant after I washed it off. 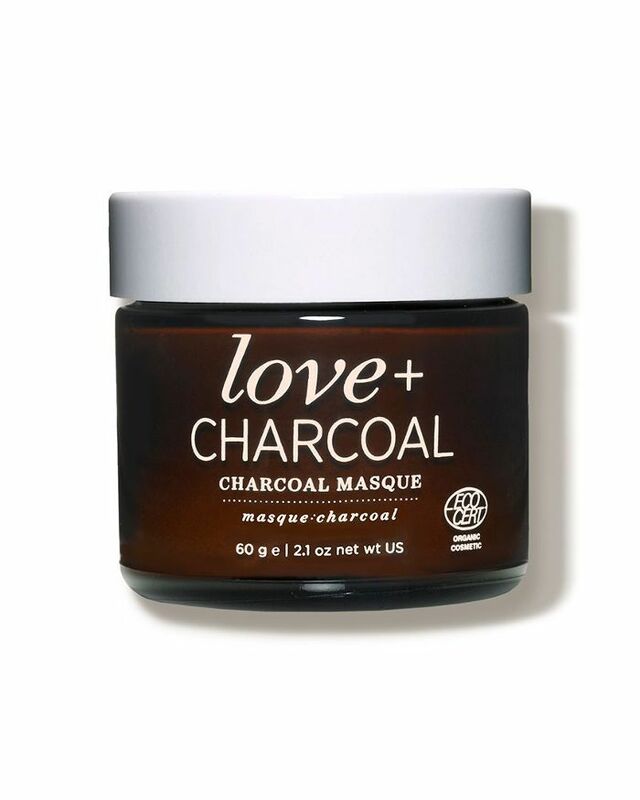 Brimming with purifying and calming ingredients like aloe vera and charcoal, One Love Organics' Love + Charcoal Masque ($49) cleanses and detoxifies your skin without ever drying it out. The formula includes rose clay, alpine rose, and cupuaçu butter to better absorb excess oil while boosting your skin's natural defenses and drawing out dirt and debris. It's a really unique product in that you can use it in a ton of different ways, as a full-face mask, a spot treatment (for an enlarged pore, blackhead, or breakout), or as an exfoliating face scrub. I can go on record saying Skinceuticals is one of my most cherished skincare brands. They're serums, moisturizers, and cleansers have proved their efficacy in spades over the years. This, however, was the first time I'd tried one of their masks. 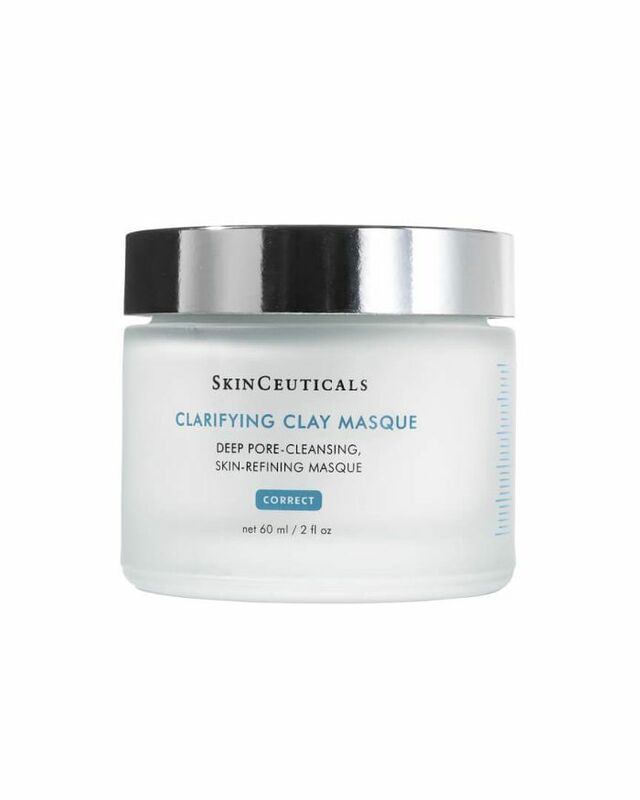 This particular treatment uses natural earth clays and botanicals to unclog your pores, while plant extracts and minerals calm, soothe, and nourish skin. A 5% hydroxy acid blend allows for a brighter, smoother complexion overall, sloughing away dead skin cells and leaving behind skin that feels softer than ever before. At least that was the case for me. This is another one of my (as well as the other Byrdie editors') all-time holy-grail items. I even got all my male friends obsessed with it. Renée Rouleau Smoothing Triple Berry Peel ($89) is one of those magical products that works both instantly and over time. It produces fresh, clear, bright, and entirely unclogged skin. The fact that it's a professional-strength, at-home peel shouldn't scare you. In fact, it's great for sensitive skin. So here's the rundown: This powerful blend of antioxidant-rich berries with AHAs, BHAs, and enzymes works to clear blemishes and clogged pores, fade post-breakout marks, lift discoloration, and smooth surface texture. All in 10 minutes. Sometimes I'll give it 15 if I'm feeling especially sallow. I first tried this mask at the suggestion of another editor, she knows her salt in all things natural, and I knew the brand already had a cult-like following. Turns out, the hoards of devoted fans are completely warranted. 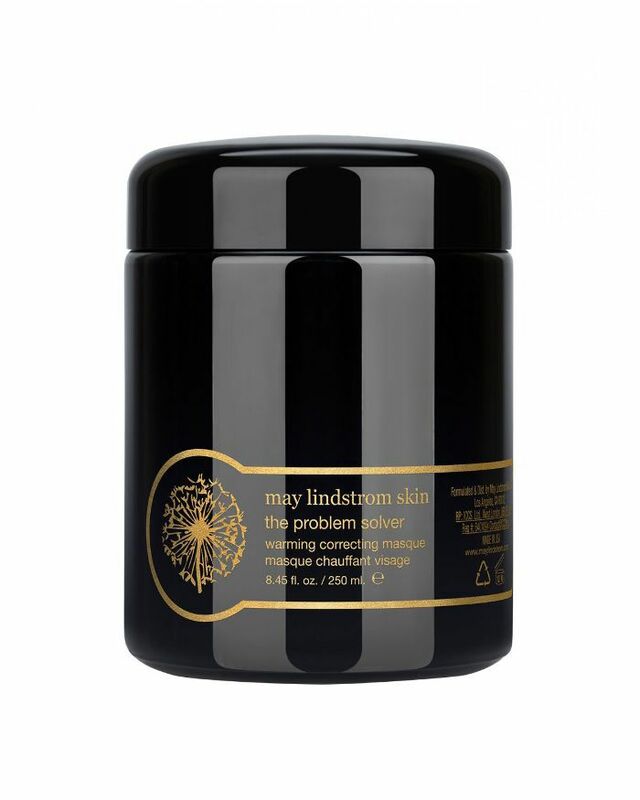 It's a mixture of cacao, bamboo charcoal, soil nutrients, salt, and an aromatic blend of spices, and it's specially formulated to obliterate blemishes, detoxify pores, and boost your circulation. Once it applies, it starts to heat up, creating this tingly sensation that allows you to very literally feel your blood circulating. After rinsing it off, the moniker holds true because all my skin problems were veritably solved—my dry skin was exfoliated and flake-free, blackheads were gone, and any inflammation was completely soothed. FYI: This is the anti-foundation I keep getting compliments on.